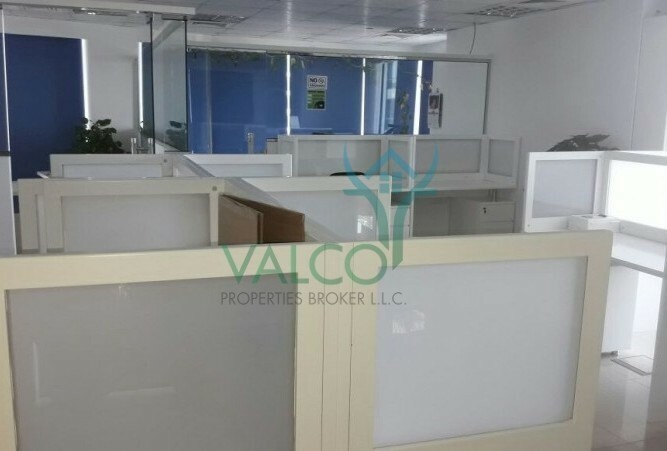 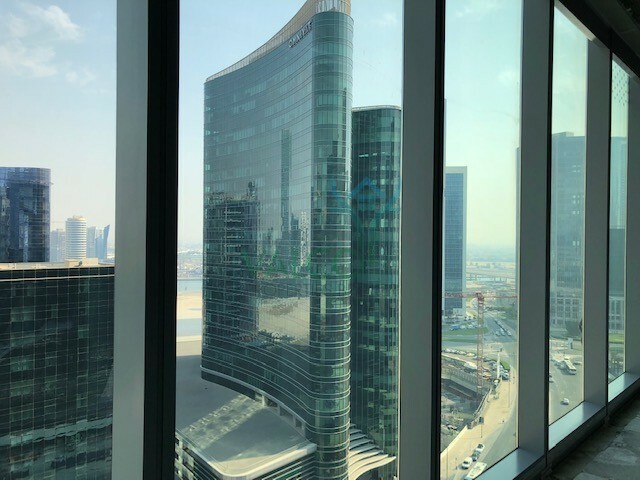 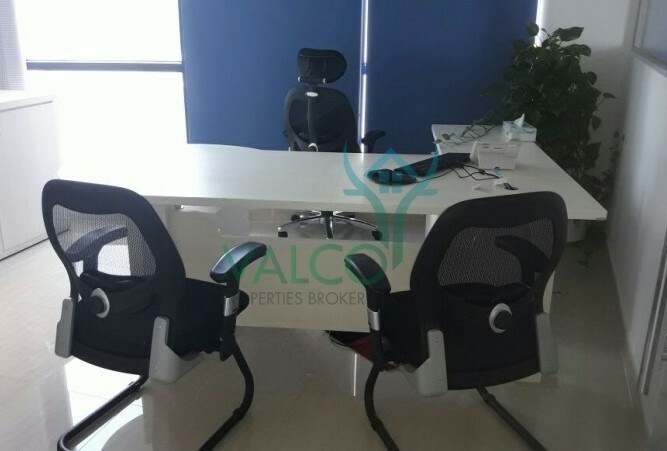 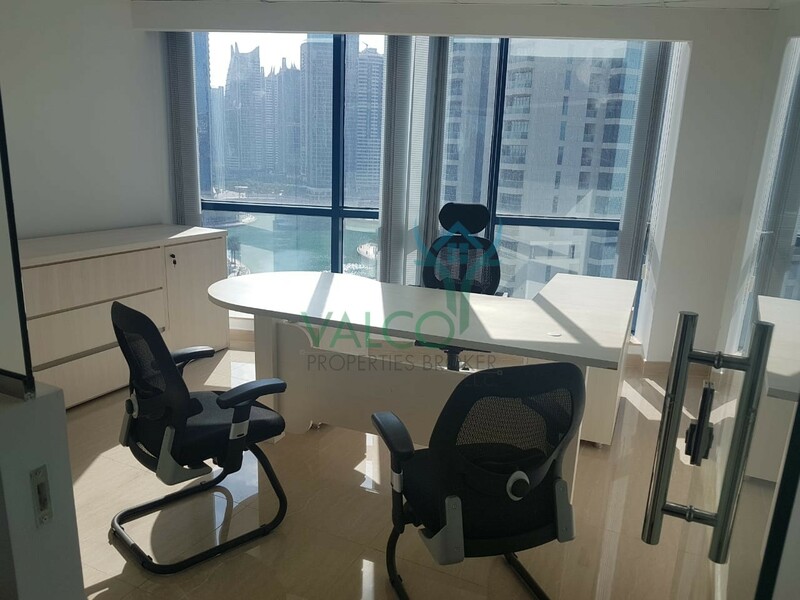 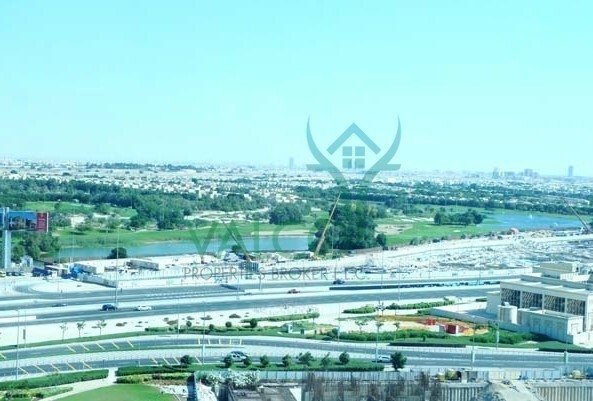 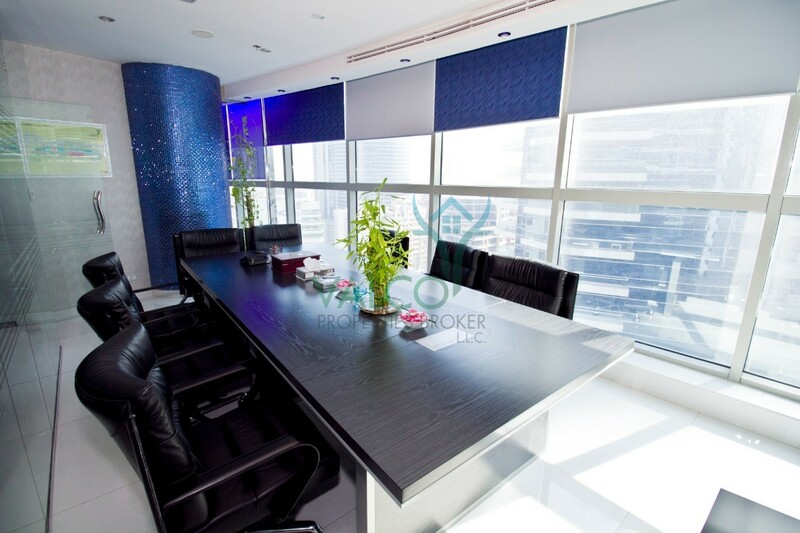 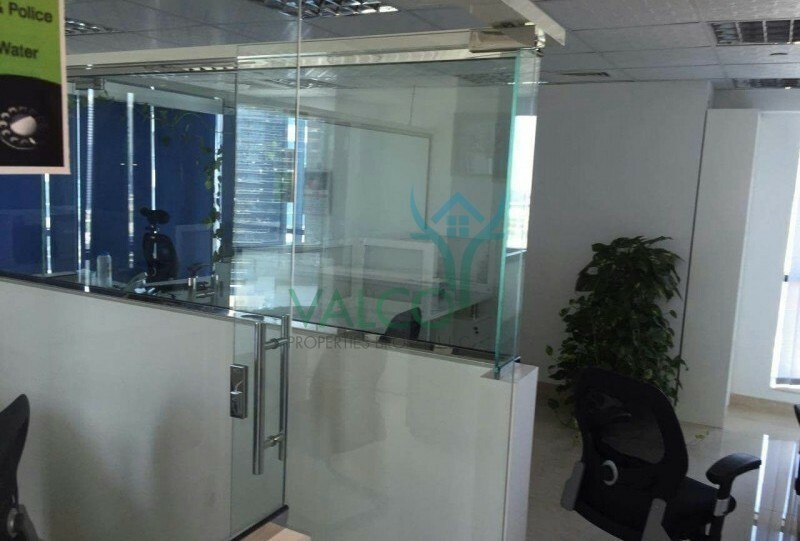 Valco Properties Broker L.L.C is proud to present the following Fitted & Furnished Office with amazing lake and golf course view for rent in Jumeirah Bay X2, JLT! 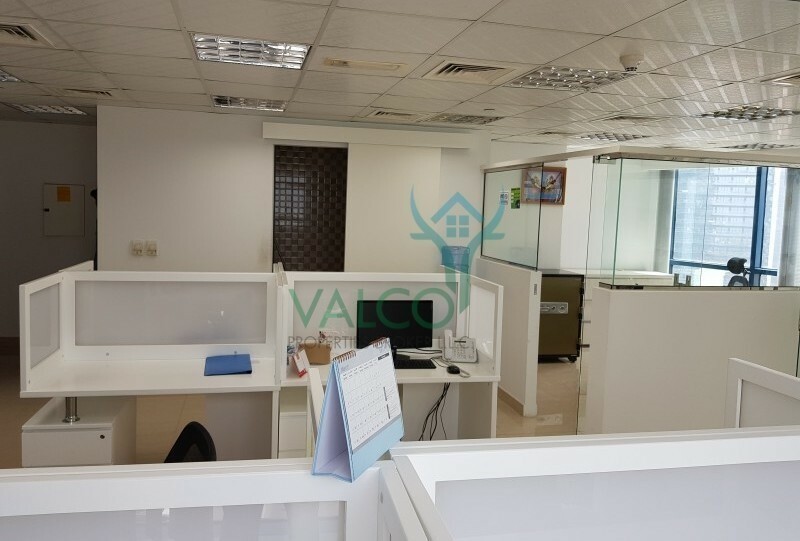 This unit is fully fitted and furnished, set on a mid floor with the benefit of overlooking the golf course and lake, from all around the office. 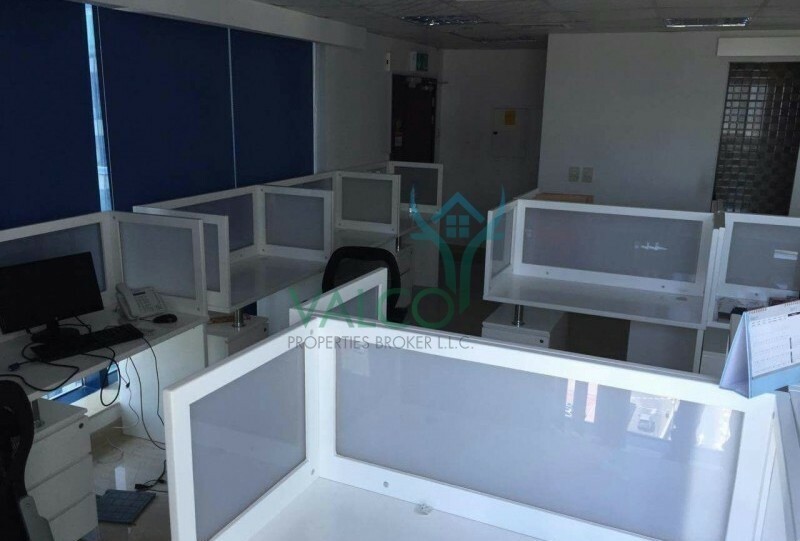 The unit comprises of 1130 sq ft of net area for free zone license activity. 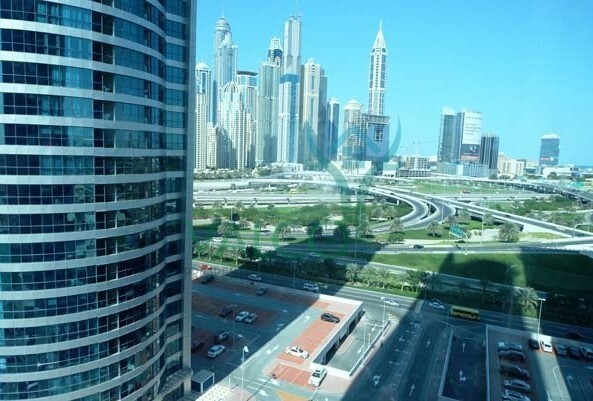 There is 24 hour security on the concierge level to guard this massive property. 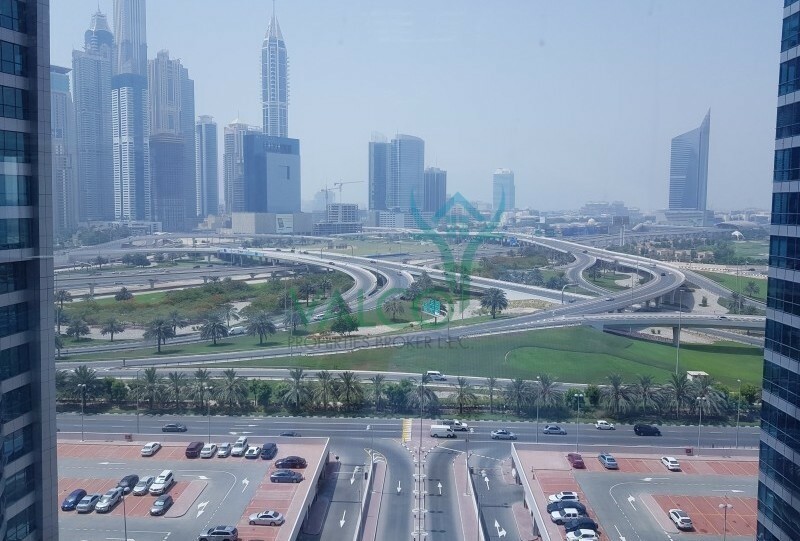 gym and other facilities within the building. 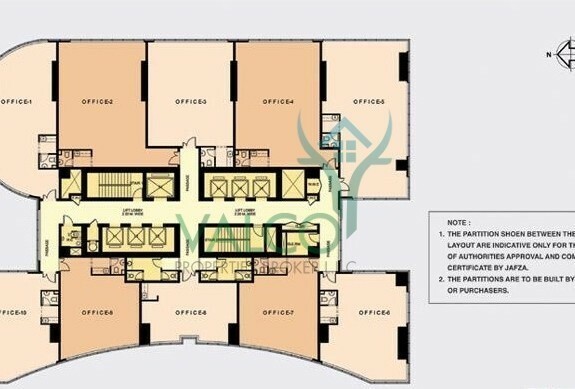 This property also comes with an allocated parking space.